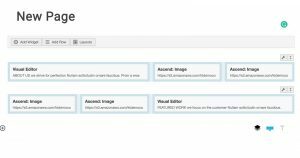 Page Builder by SiteOrigin is an excellent page builder plugin. It is a great way to easily add content to your sites in the layout that you want. You can add custom columns and arrange unique layouts in a way that is simple to see and understand. You can learn more and download the plugin from here. Step 1: Create a new page. 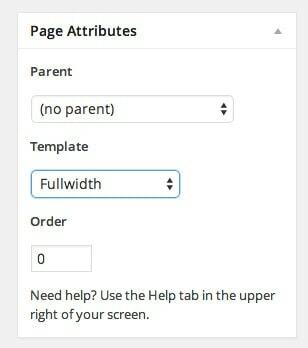 In the page attributes tab set the template to Fullwidth. Step 2: Click on the “page builder” tab, then click the “Add Widget” button. Step 3: Click on the “Virtue: Call to Action” widget, then fill in the widget boxes. 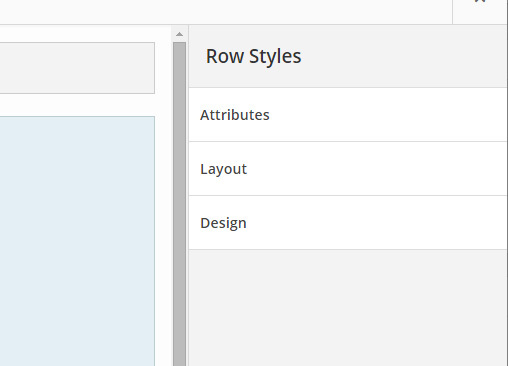 Step 5: Under Row Styles click the Layout tab to open it. 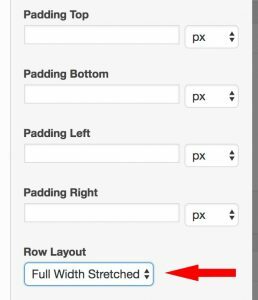 Step 6: Set the Row Layout to Full Width Stretched. Here you can also add top and bottom padding to your image. Step 7: Click the Design tab to open it. Here you can either upload a background image or select a background color. 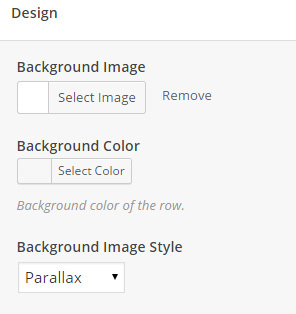 Then set background image style to Parallax. 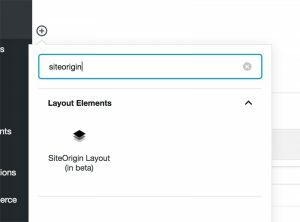 Page Builder by SiteOrigin has been working hard to ensure that not only is their plugin compatible with the new editor, but it is actually enhanced with it. With the SiteOrigin Layout Block, you can add a row with widgets anywhere within the Gutenberg editor. Create a new page using the Gutenberg editor. 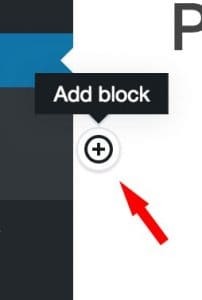 Give your page a title, then click the “Add block” plus button. Search for siteorigin and open the SiteOrigin Layout block. Next, click “Add Row” and create a row layout (or insert a prebuilt layout). From there you can create your page as you normally would using Page Builder by SiteOrigin. *Note If you do not want to use the Gutenberg editor, you can always download a classic editor plugin and use Page Builder by SiteOrigin as you did before the release of Gutenberg.